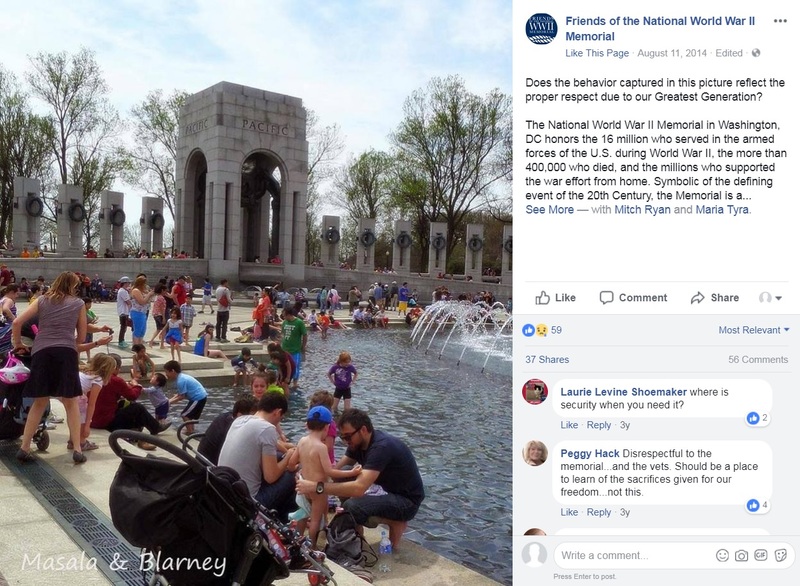 The National World War II Memorial in Washington DC is not a public swimming pool, The Gateway Pundit’s Jim Hoft wants migrants to remember this Memorial Day. 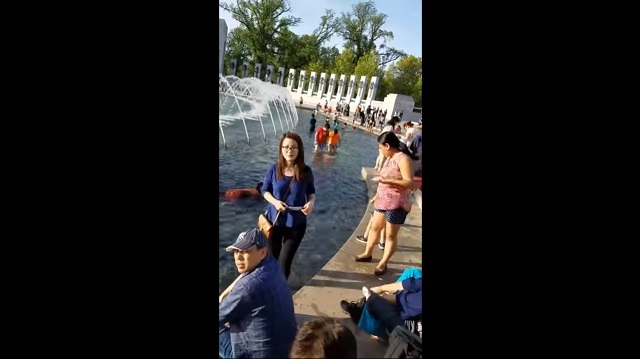 Third world immigrants swim and wash their sweaty feet in a WWII memorial. 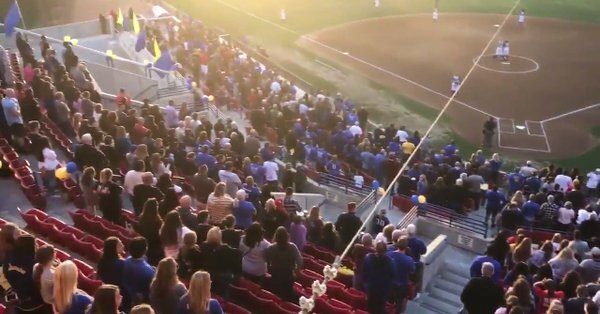 The memorial has multiple signs surrounding it which read, “Honor Your Veterans. No wading. Coins damage fountain,” but the hordes of people who wade in it every summer either can’t read English or simply don’t care. One incident which drew particular outrage was in 2014 when a man was pictured changing a baby’s diaper as unwashed masses were swimming and wading in the memorial.